Both families return to Berlin and Ingrid’s concerns about Margarete are assuaged when she and Emil von Ketz become engaged on the eve of the First World War. But Margarete disappears on her wedding night at the von Ketz’s country house. The mystery of what happened to her sister haunts Ingrid, but as Europe descends into chaos, her hope of discovering the truth becomes ever more distant. 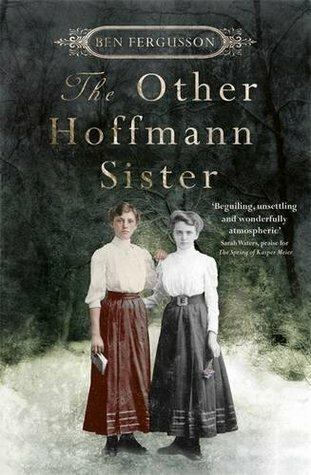 After the war, in the midst of the revolution that brings down the Kaiser and wipes out the aristocracy that her family married into, Ingrid returns to the von Ketzes’ crumbling estate determined to find out what really happened to her sister. 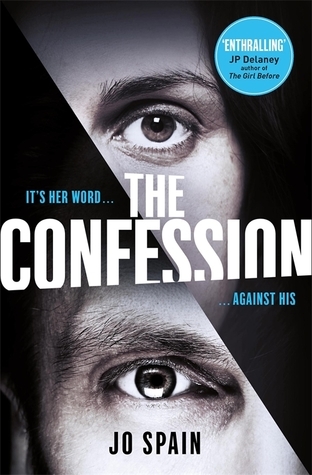 SOMETIMES A CONFESSION IS THE BEGINNING… NOT THE END. Every mother is a woman with a past. 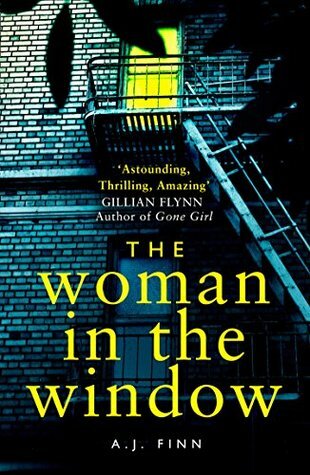 When Katharine is found dead at the foot of her stairs, it is the mystery of her life that consumes her daughter, Laura. 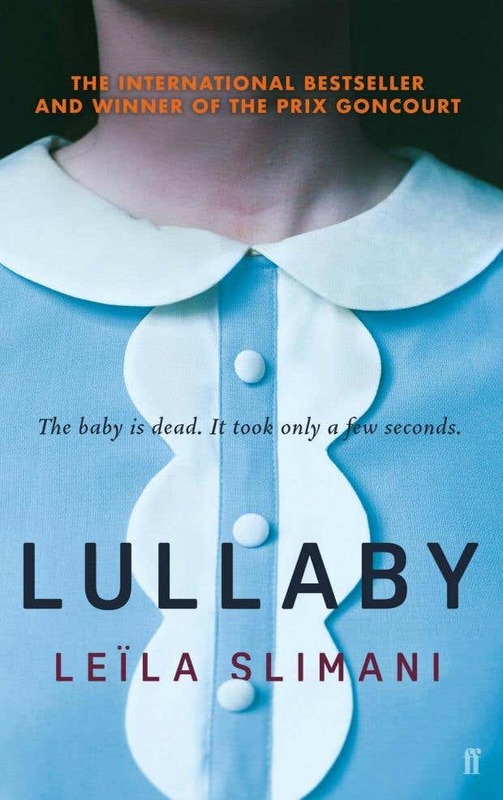 The medical examiner’s report, in which precious parts of Katharine’s body are weighed and categorised, motivates Laura to write her own version of events; to bear witness to the unbearable blank space between each itemised entry. 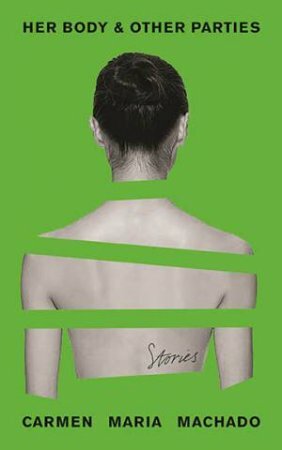 It forces her to confront a new version of the woman she knew only as her mother – a woman silenced by her own mother, and wronged by her husband. A woman who felt shackled by tradition and unable to love freely. 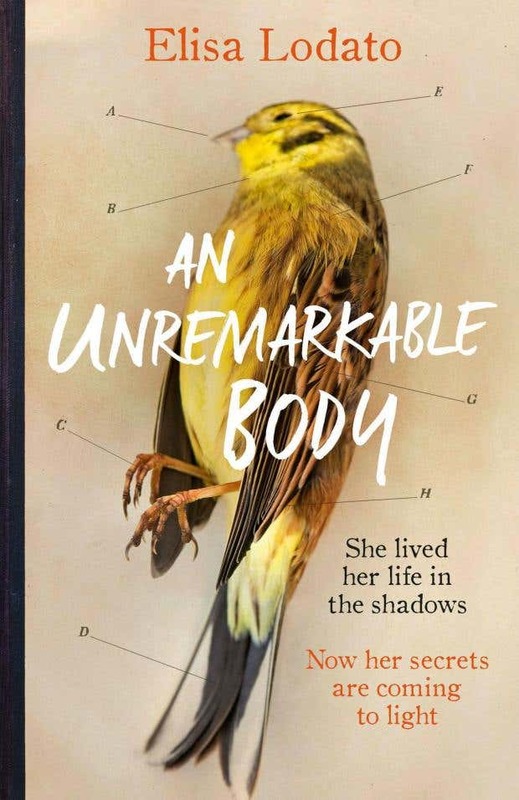 With the heart of a memoir and the pace of a thriller, An Unremarkable Body reveals an overwhelming desire to make sense of an unfulfilled life – and to prove that an unremarkable body does not mean an unremarkable life. 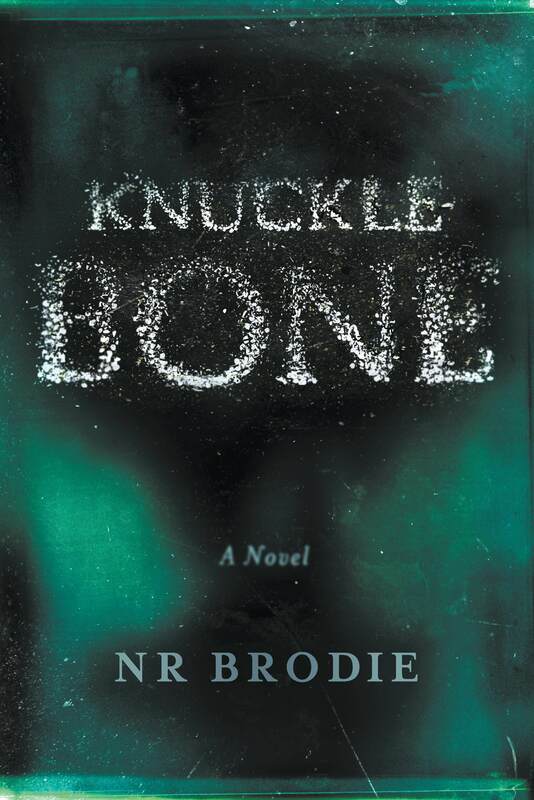 A woman remembers a son’s inexperience – and a father’s rage; a young wife pushes against the boundaries of her marriage, whilst an older one finds ways to ensure the survival of hers. 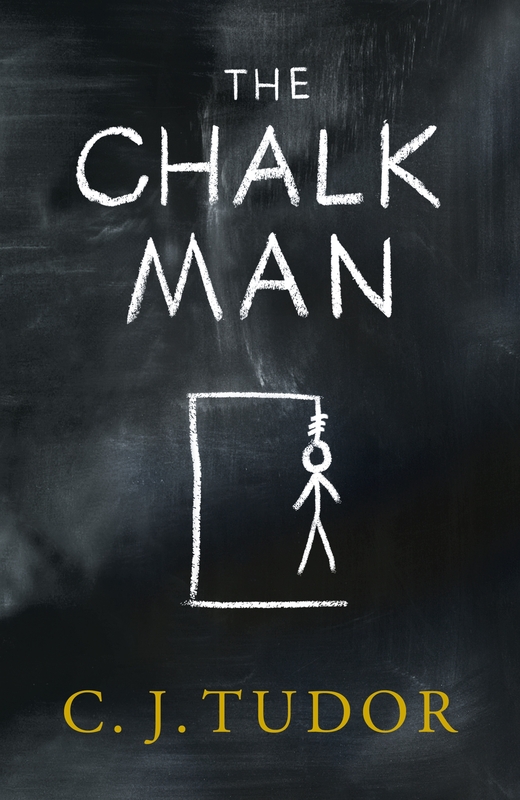 A hunt for a birthday present takes an alarming turn, and a teenage game grows serious. Fresh hurts open old wounds, salvation comes from unexpected quarters and chance encounters release long-buried memories. First broadcast as a series of specially commissioned stories on BBC Radio 4, The Reservoir Tapes returns to the territory of the Booker-longlisted Reservoir 13, revealing the web of connections that bind us, and the many layers on which we all build our truths. 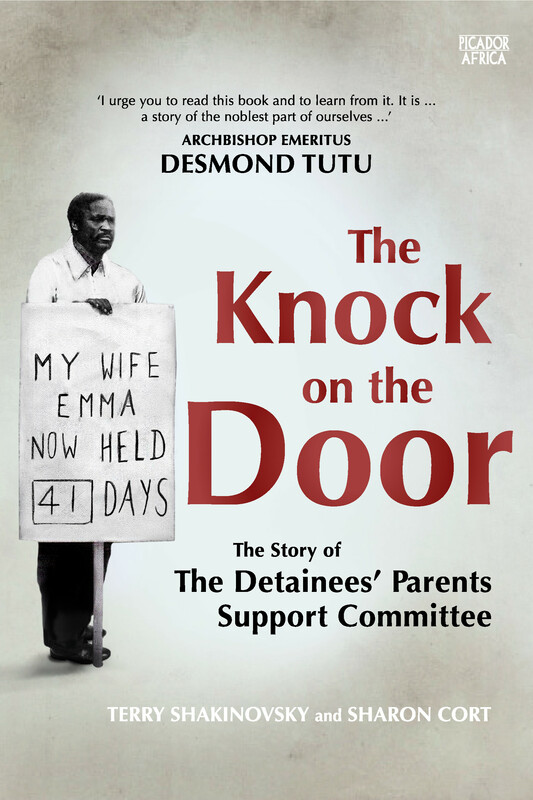 The Detainees’ Parents Support Committee (DPSC) was started in 1981 in Johannesburg. It was set up by the parents, spouses and families of activists who were detained and had no recourse to legal intervention. Many in this movement had not been politically involved. Members of the DPSC stood on street corners with placards calling for the release of their children. They organised food, clothing and legal representation for detainees across the country, and they supported the detainees’ families. DPSC activists marched, petitioned, argued, wrote and protested for the release of all detainees. They made public the brutal operations of the security establishment. British imperialism justified itself as enlightened despotism for the benefit of the governed, but Shashi Tharoor takes on and demolishes this position, demonstrating how every supposed imperial “gift”―from the railways to the rule of law―was designed in Britain’s interests alone. He goes on to show how Britain’s Industrial Revolution was founded on India’s deindustrialisation, and the destruction of its textile industry. In this bold and incisive reassessment of colonialism, Tharoor exposes to devastating effect the inglorious reality of Britain’s stained Indian legacy. 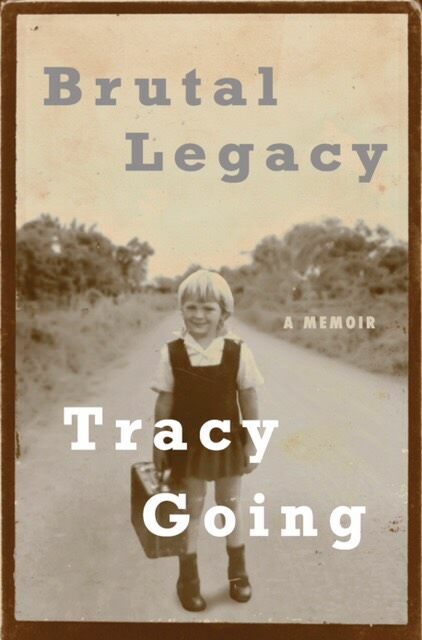 A revealing memoir and empowering manifesto . It is the greatest human rights abuse on the planet. It blights first and developing worlds, rich and poor women’s health, wealth, education, representation, opportunity and security everywhere. It is no exaggeration to describe it as an ‘apartheid’, but not limited to one country or historical period. Gender injustice, Shami Chakrabarti shows, is an ancient and continuing wrong that is millennial in duration and global in reach. As we move forward in the twenty-first century, a time of crises the world over, Shami Chakrabarti lays out the huge challenges we face with honesty and clarity. We have not yet done enough to create a more equal world: one where women and men share power, responsibility and opportunity. One that is potentially happier and more peaceful. One where no life is wasted, and everyone has a chance to fulfil their potential. Instead, we’ve been playing around at the edges. What’s needed now is radical change. From the disparity in the number of births to issues of schooling, work, ownership, faith, political representation and international diplomacy, Of Women outlines what needs fixing and makes clear, inspiring proposals about what we do next, putting women’s rights at the centre of the progressive political agenda. 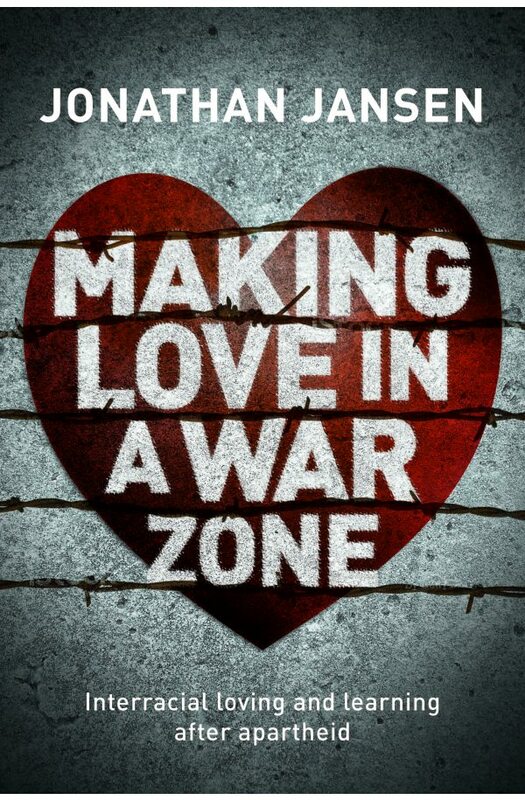 It is an epic journey that will change how we think about one of the biggest crises in our culture today. His TED talk – ‘Everything You Think You Know About Addiction Is Wrong’ – has been viewed more than 8 million times and revolutionized the global debate. This book will do the same. The Beginning: a Stanford University lab embarked on an idealistic quest to create an artificial intelligence that would benefit society, perhaps even profit the makers. There were few women or minorities in the department and its head rejected the very idea of authority, but really – what could go wrong? Now: more and more aspects of our lives are being dictated by a tiny, unaccountable elite, a breakaway sect of free-market libertarians who are determined to bypass government and enrich themselves at the expense of society. Pioneers and self-proclaimed geniuses like Jeff Bezos, Peter Thiel, Reid Hoffman and Mark Zuckerberg have not only made the Internet what it is today – their impact on the world has been profound. 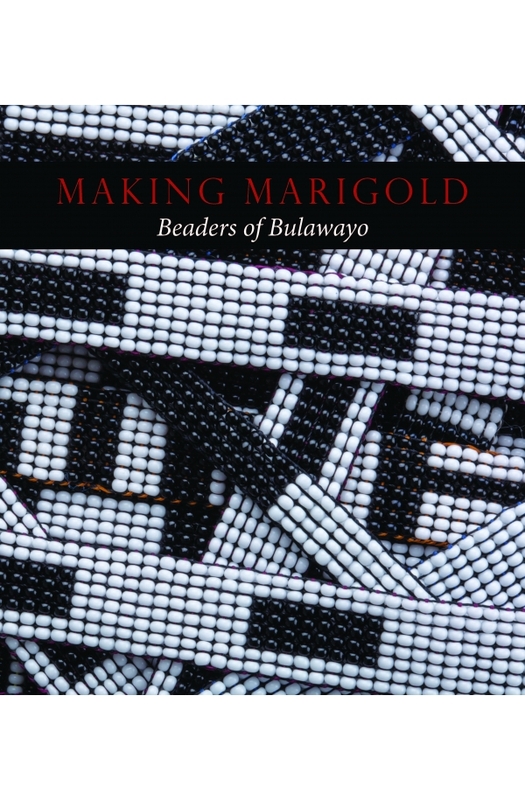 Making Marigold offers the opportunity to look closely at this sumptuous and beautiful beadwork, and to get to know the creative talent behind it. Penelope Lively has always been a keen gardener. 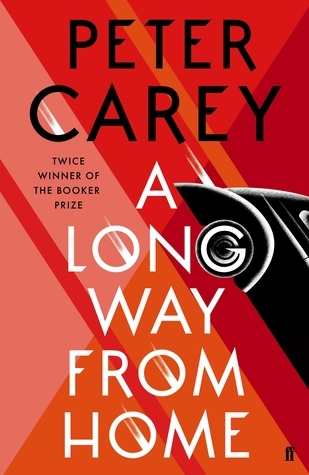 This book is partly a memoir of her own life in gardens: The large garden at home in Cairo where she spent most of her childhood, her grandmother’s garden in a sloping Somerset field, then two successive Oxfordshire gardens of her own and the smaller urban garden in the North London home she lives in today. 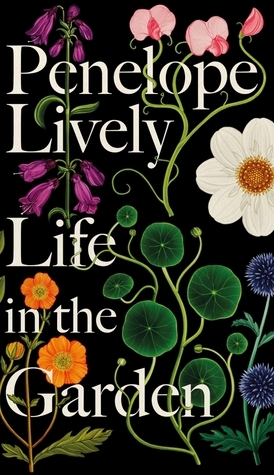 It is also a wise, engaging and far-ranging exploration of gardens in literature, from Paradise Lost to Alice in Wonderland, and of writers and their gardens, from Virginia Woolf to Philip Larkin. 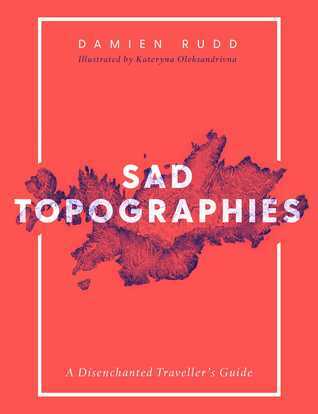 Sad Topographies is an illustrated guide for the melancholic among us. Dispirited travellers rejoice as Damien Rudd journeys across continents in search of the world’s most joyless place names and their fascinating etymologies. Behind each lugubrious place name exists a story, a richly interwoven narrative of mythology, history, landscape, misadventure and tragedy. From Disappointment Island in the Southern Ocean to Misery in Germany, across to Lonely Island in Russia, or, if you’re feeling more intrepid, pay a visit to Mount Hopeless in Australia – all from the comfort of your armchair. With hand drawn maps by illustrator Kateryna Didyk, Sad Topographies will steer you along paths that lead to strange and obscure places, navigating the terrains of historical fact and imaginative fiction. 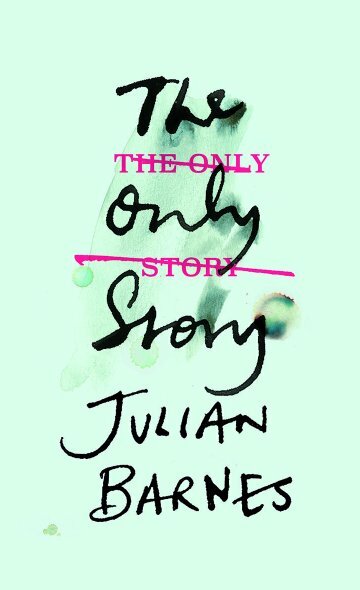 At turns poetic and dark-humoured, this is a travel guide quite like no other. A timely reference work in the light of the rise of Wikileaks, GCHQ and recent political hacking activity. Codes win wars, conceal state secrets, protect privacy, secure banks and transmit messages. 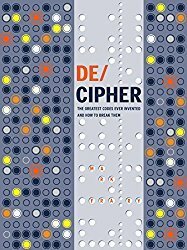 Through 45 of the world’s most influential codes and ciphers, DECIPHER presents a compelling insight into the art and science of cryptography. Structured chronologically, DECIPHER provides practical tools for understanding and using these fascinating codes and ciphers. It features a diverse range of codes, including the Caesar shift cipher, Easter Island’s bewildering Rongorongo and the famous Enigma code at Bletchley Park. DECIPHER also includes features on famous codebreakers of history such as Alan Turing, Jonas Nordby and Auguste Kerckhoffs, providing a comprehensive overview to this beguiling, secretive world. GCHQ is a top-secret intelligence and security agency which recruits some of the very brightest minds. Over the years, their codebreakers have helped keep our country safe, from the Bletchley Park breakthroughs of WWII to the modern-day threat of cyberattack. 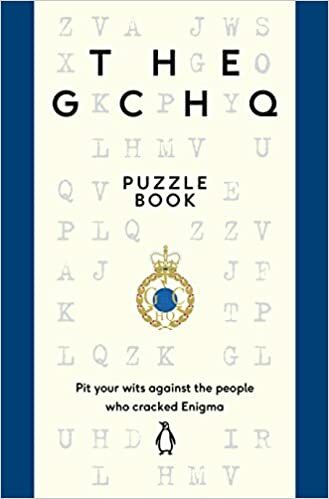 So it comes as no surprise that, even in their time off, the staff at GCHQ love a good puzzle. Whether they’re recruiting new staff or challenging each other to the toughest Christmas quizzes and treasure hunts imaginable, puzzles are at the heart of what GCHQ does. Now they’re opening up their archives of decades’ worth of codes, puzzles and challenges for everyone to try. 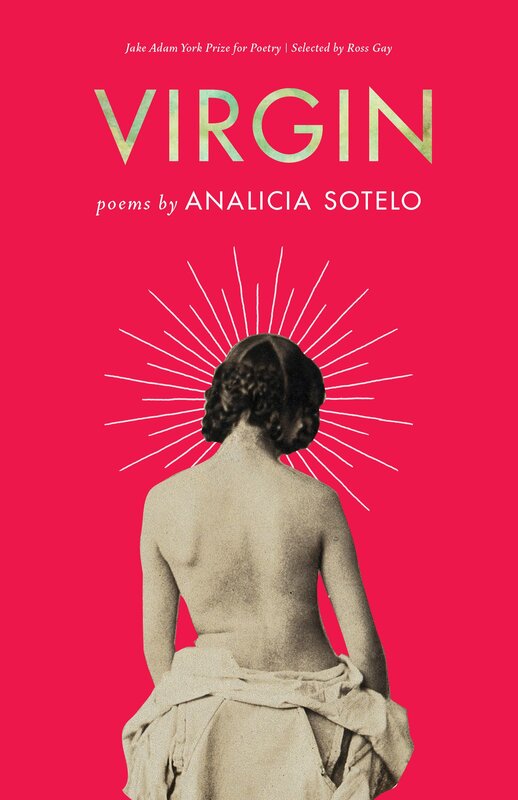 At every step, Sotelo’s poems seduce with history, folklore, and sensory detail – grilled meat, golden habaneros, and burnt sugar – before delivering clear-eyed and eviscerating insights into power, deceit, relationships, and ourselves. Here is what it means to love someone without truly understanding them. Here is what it means to be cruel. And here is what it means to become an artist, of words and of the self. You could always feel Vertigo enter the room. She was the something of revival. In this modern epic, poet Analog de Leon (Chris Purifoy) weaves together a collection of poems into one rich story about star-crossed love and the turbulence of letting go. 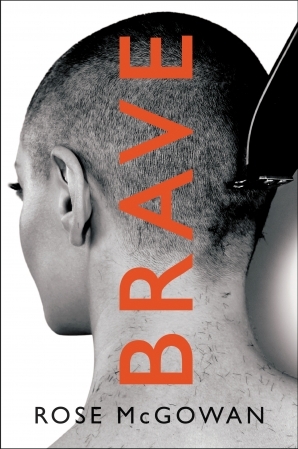 Vertigo offers an empowering message to anyone who has loved, lost, or yearned for freedom. 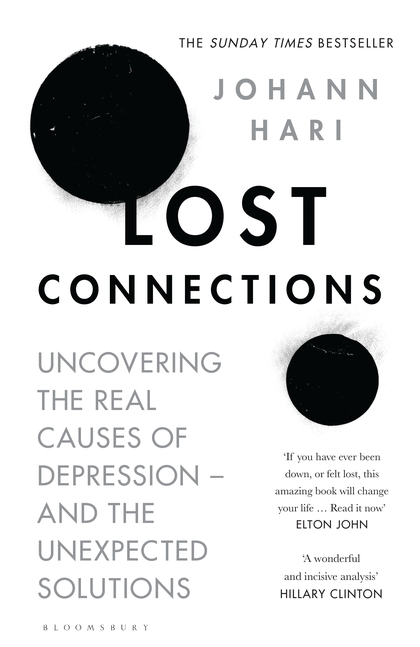 It explores what it means to be human by examining our connection with nature, the cosmos, and each other. Inspired by a Syrian monk who lived atop a pillar in protest to the injustice of the day, Vertigo is a voice of resistance, urging the reader to be more present and intentional. It is a map laced in allegory for a lost generation of anxious people holding on for life as the train of progress careens violently forward into midnight. The poetry, quotes and illustrations seen throughout Vertigo’s pages act as a handbook for anyone attempting to embark on a journey from separation to wholeness. It conveys deep inner truths in a relatable package—allowing readers of all ages and intellects to seek inward and empower themselves with self-love. TIMOTHY MOSDELL manages the organisation BEN whose objective is to promote sustainable social and economic empowerment through the use of bicycles.